ExtraCover Insurance, the country’s largest provider of specialist cricket club insurance, run by Yorkshire based Insurance Brokers Marshall Wooldridge, have entered into a deal with SmartWater®, providers of the powerful traceable liquid crime deterrent, to work together to reduce the number of thefts from cricket clubs. 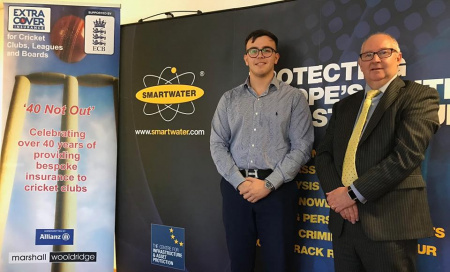 All cricket clubs insured under the ExtraCover Insurance scheme, which is also supported by the ECB, will be offered the opportunity to purchase their SmartWater® Security Pack at a substantially reduced rate, saving nearly £50 from RRP. With the number of thefts of grounds machinery and burglaries at cricket clubs on the rise, this is a perfect opportunity for cricket clubs everywhere to enhance their club security with, arguably, the UK’s leading crime deterrent. Each SmartWater® forensic liquid contains a unique forensic code that, once applied, makes equipment traceable back to the club. It is easy to apply and almost impossible to remove. Each application is only visible under UV light, and this is how it is detected by the thousands of police officers already trained to look for it. The cost of the pack for ExtraCover Insurance policyholders is £72 for the initial purchase, which represents a saving of £48 from the standard price of £120. Each year thereafter the cost for policyholders to remain registered with SmartWater® is just £30, which represents a further saving of £90 from the standard annual renewal price. Ordering is simple, click HERE to go to the SmartWater® website, enter your name then begin to enter the name of your cricket club, if your club is covered with ExtraCover Insurance your club name will appear, select your club name, then click "Redeem Coupon" and follow the instructions. If your club is currently not insured with ExtraCover Insurance, the initial cost of the pack is £100 plus VAT (£120) and for each year thereafter a further £100 plus VAT (£120). For more information, click HERE to go to the SmartWater® website. For instant protection, all clubs needs to do is apply a small dab of SmartWater® forensic liquid to club machinery, ground equipment and valuables, in accordance with the instructions provided, and place the deterrent labels in highly visible areas to deter burglars. 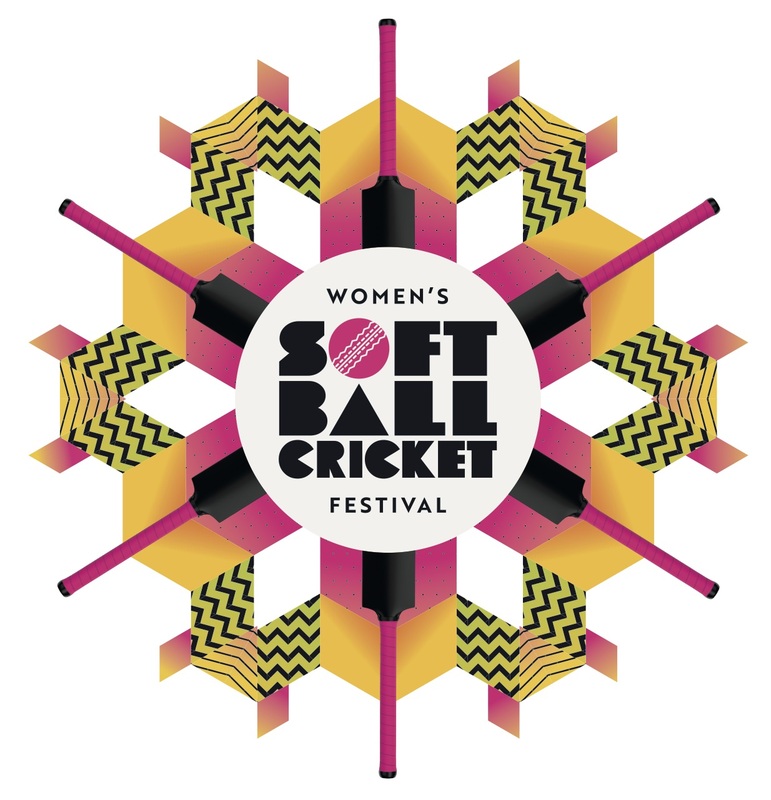 Given that 74% of criminals said they would avoid a location where SmartWater® signage was on display, it is hoped that this new, unique offering will be a step towards turning the tide on thieves targeting cricket clubs. “We are delighted to have reached our agreement with SmartWater®, a proven product with support from the UK Police Forces with the added benefit of being able to pass a significant saving on to our member clubs for the purchase of SmartWater® & also as importantly a reduction in the ongoing annual fee. Our aim has been purely to help our clubs reduce the threat of a Burglary which is becoming more & more prevalent. SmartWater® is a proven deterrent & can give a little peace of mind to our members around the security at their club”. ALREADY RECEIVED YOUR RENEWAL FROM YOUR INSURER? We know that some clubs will have already received their insurance renewal documents for the coming year, so this is a great opportunity to get a quote from the ExtraCover Insurance team, you can call free on 0800 289301. If your club changes to ExtraCover Insurance and uses our discount to order SmartWater, your club will save over £400 over the next 5 years*. *Example saving of £408, based on £48 in year one, and an annual saving of £90 each year for the next 4 years.